Julie Joffrion is Marriage and Family Therapist, licensed with the California Board of Behavioral Sciences, currently practicing in Irvine, California. She holds degrees from both San Diego State University and Chapman University, as well as a teaching credential from the University of California, Irvine. Additionally, Julie has extensive training and experience treating substance abuse, dual diagnosis, child abuse and neglect, trauma, and domestic violence. Julie has experience with an incredibly diverse client population, having worked with clients of various ages, cultures, and lifestyles; as a school counselor, in private practice, and in a non-profit setting providing counseling services to both self-referred and court ordered clientele. Her ability to remain accepting, non-judgmental, respectful, and genuine are some of her personal strengths as a therapist. Combined with her ability to establish quick rapport and a sense of calm, Julie gives the immediate sense that she truly understands and cares, providing her clients with the confidence to work through their challenges. Although Julie’s primary therapeutic modality is psychodynamic, she is proficient in many modalities. 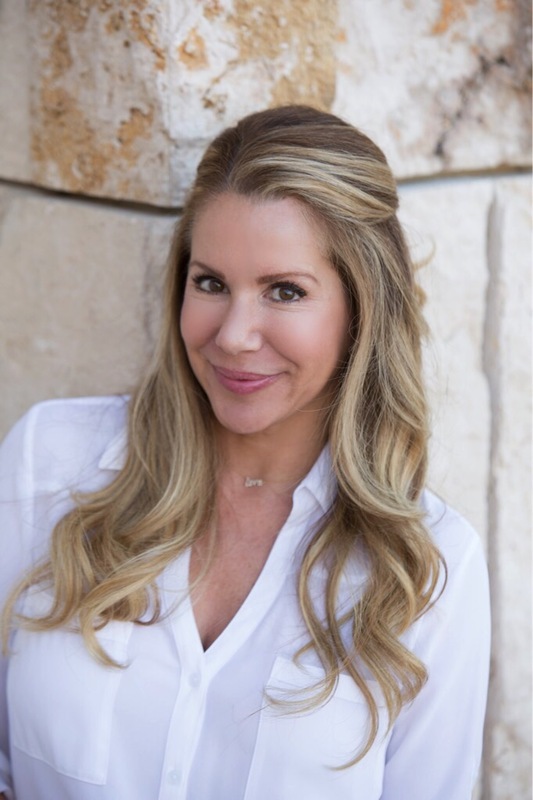 Julie prefers an eclectic approach to therapy, combining psychodynamic, cognitive behavioral therapy, mindful based techniques, and client centered therapy, so each of her clients may have a unique, organic experience tailored to their specific needs.